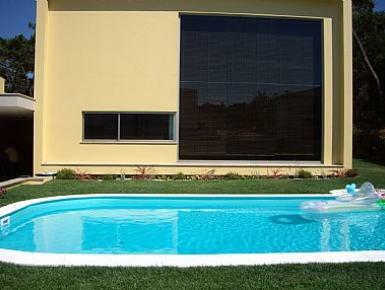 Luxury home in Apúlia - Esposende, with private swimming pool and private parking. Surrrouned by well maitained gardens. secluded and relaxing atmosphere. Walking distance 2mins to local beach, 10mins walks to local shops where all the necessities can be found, coffee shops, fresh cake shops,supermarkets, local fish restaurants. It is a good place to walk, cycling and enjoy a mix of countryside and beach. Because the property is involved in a pine forest at 50 meters from the beach.